Lakeview had been in this scenario in the past as the plucky underdog that always finds a way to pull out an upset, but Rapides was not having any of it as it won, 69-53, Thursday in the first round of the LHSAA Class 2A playoffs. The Lady Gators had an early 13-10 lead late in the first quarter, but the Lady Mustangs soon turned the game in their favor with a 20-2 run spanning nearly eight minutes. 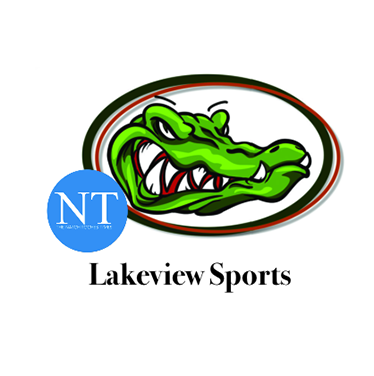 Lakeview senior Derika Browder did not allow her team to go away quietly after scoring 28 points, but Rapides’ junior trio of Darlynetta Martin, Naomi Lewis and Derricka Compton proved to be too much for the young Lady Gators and De’airian Malone’s double-double sealed their fate. “Mighty Mustang Power”: Basketball is a game of runs and some runs can be more devastating than others. Rapides’ 20-2 run to close the first quarter and to open the second was more than enough to keep it in the lead. “Lady Gators Relish Underdog Role”: Going into Thursday’s game as the No. 27 seed, hats off to Lakeview for battling hard under second-year coach Akilah Issac. However, the Lady Gators have been in similar situations in years past. In 2014, Lakeview upset Rapides in Lecompte as an 11-seed, while a No. 29 seed Lady Gator squad proved that “Cinderella wears green and orange” by making a run to the state tournament. Rapides will host No. 11-seed Kinder Monday at 6:30 p.m. for the right to move on to its second straight quarterfinals.